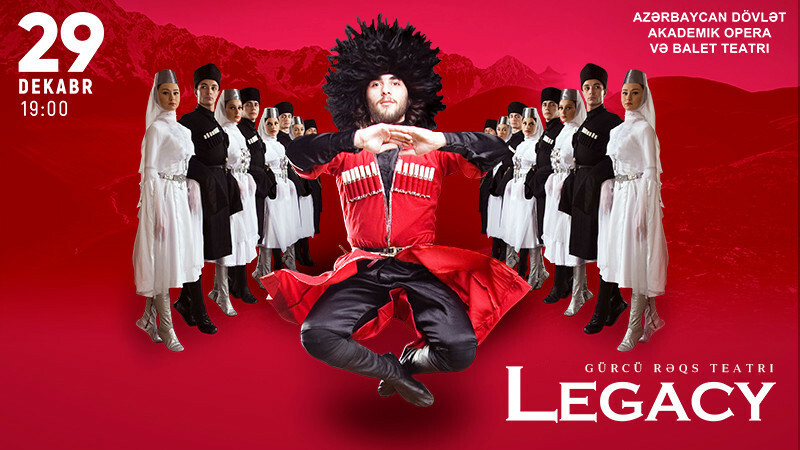 National Dance Ensemble of Georgia "Legacy" in Azerbaijan State Academic Opera and Ballet Theatre buy tickets online. Delivery of tickets for the event National Dance Ensemble of Georgia "Legacy". National Dance Ensemble of Georgia "Legacy"